It looks fantastic, With exception to that huge french flag on the sides, zand whoever designed those headlight should be castrated........In the arse..
No car is worth that, Not a single one, And its retarded, There only looking to make a profit on those types of cars, LaFerraris should be driven to the max, Not stored in a dry cooled garage just waiting to be sold over n over again, Which as a true car enthusiast, that disgusts me, I mean $5,800,000 for a damned car is stupid enough, But then they give it track credentials knowing damn well not a single one of its owners will even take it there...A goddamned shame. They will though. 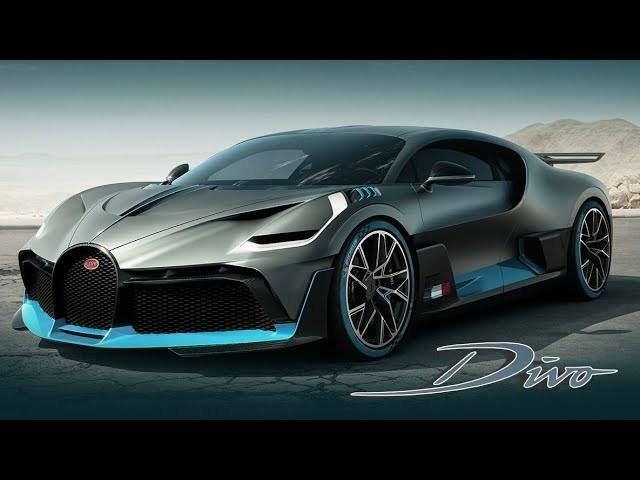 Not all of them but car companies (even Bugatti) are particular with who they sell these ultra limited edition cars so they will see the light of day. Maybe the color combination but that's about it.